Sample 18" x 18" @ $9.98 (Includes Postage) and is typically mailed within 2 business days. Yardage - Whole Yards Only Note ! If you need more than the 22 Yards we currently have in stock, please make a different selection as additional yardage is not available. In stock yardage is typically shipped within 2 business days. 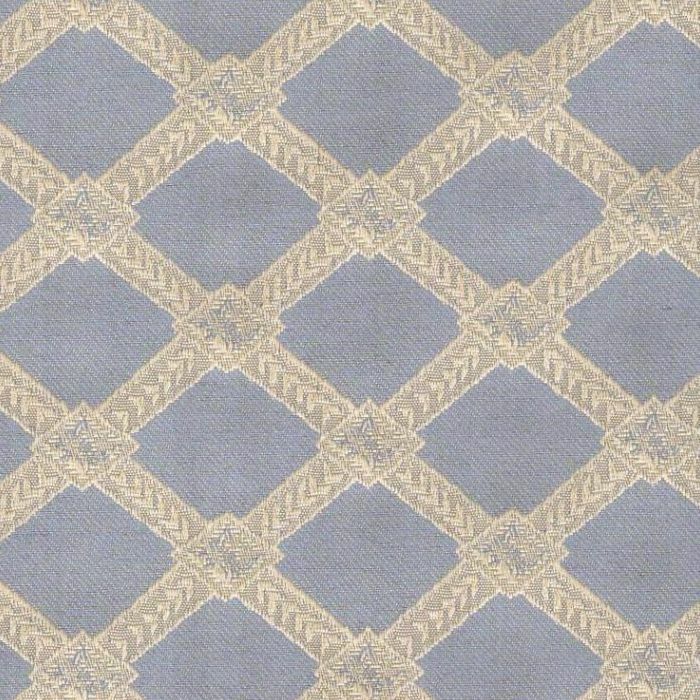 Van Allen Pewter woven, contract grade, diamond design fabric with the Beige diamond design showcased against a Pewter background. The diamonds measure approximately two inches by two and one quarter inches. The overall pattern repeat is Vertical 3.125 inches and Horizontal 2.375 inches. This fabric provides protection against stains, spills, odor-causing bacteria and fungi. Van Allen fabric is suitable for drapery, curtains, cornice boards, pillows, cushions, room dividers, headboards and furniture upholstery.